Camryn & Caelin – Happy Almost First Birthday! Happy beautiful weekend! 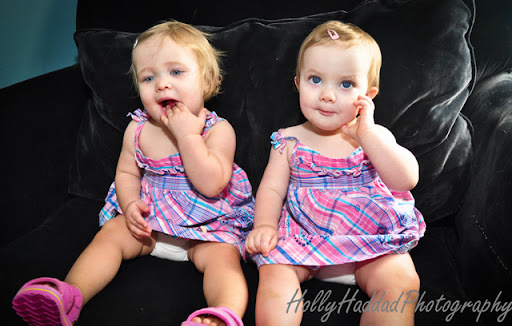 Here are some photos I took last week of friend of mine’s lil one year old twin girls! They are so cute and so different! LOL regardless – I cannot keep them straight! Especially after one goes and does a hair color change a few months after birth! What?! lol… enjoy! Here are some very delayed photos of Harrison and friends for his first birthday party! Needless to say the highlight was the (amazing) cake and Harrison’s initial reluctance turned pure joy at destroying his slice! Overall it was a fabulous celebration, so I hope you enjoy the photos! The amazingly handsome birthday boy, Harrison!